Family home on a spacious lot in D-38! Over 3, 300 sq. 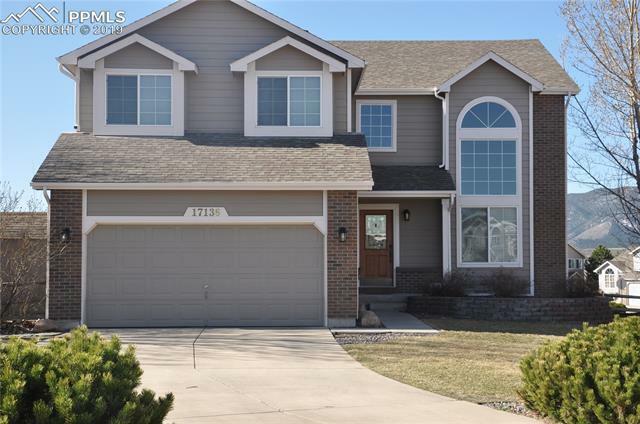 ft. home boasting a open floor plan, 5 bedrooms, 4 bathrooms, main level office, kitchen includes stainless steel appliances and is open to great room with cozy gas fireplace. Basement is finished complete with family room, kitchenette area, guest/mother-in-law quarters, bathroom and 2nd laundry room.